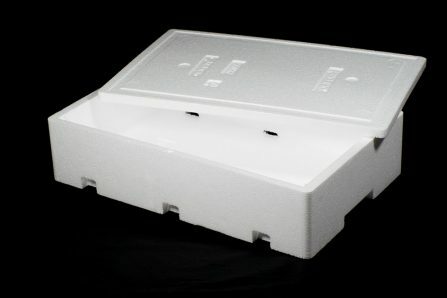 Isopak Group is a market leader in the design and production of EPS packaging. Founded in 1975, it has always looked to the future, investing in the latest technology to offer its clients the highest quality products and service. Professionalism and the latest technology allow the Isopak group to create bespoke projects to satisfy any request. 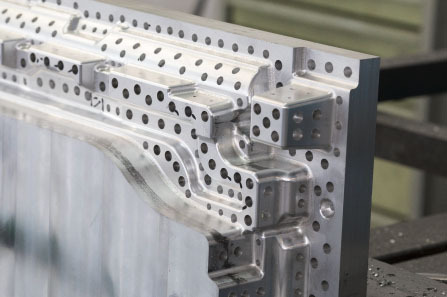 Thanks to the group’s specialized company SMI S.r.l., Isopak is able to design and produce the moulds necessary for the production of made-to-measure packaging for all products and needs. Isopak Group has been on the market for over 40 years and currently has 6 plants in Poland and Italy. It is made up of the companies Isopak Adriatica S.p.a., Isopak Poland S.p. z O.O., A.B. Fin S.r.l., S.M.I. S.r.l. and Poliforce S.r.l. Thanks to a high level of know-how in the packaging sector that distinguishes all its companies, the Isopak group is able to offer a high-quality, professional service throughout the whole production process from design to production. 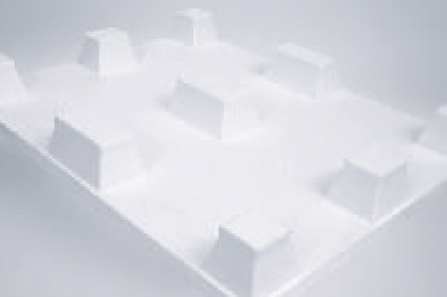 Isopak can design and produce all types of expanded polyester packaging that can be made from blocks, whether wire cut or milled. Thanks to the use of the latest machines and technology, every need can be met, creating packaging of the density and mechanical strength required. When necessary mould technology is used. 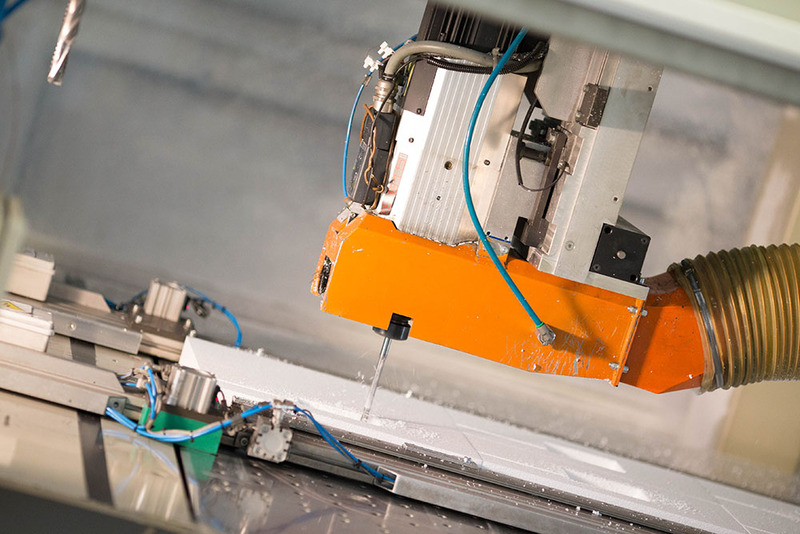 The Isopak group is able to design and produce any type of packaging from mould, with the density and strength required, to meet any market needs. 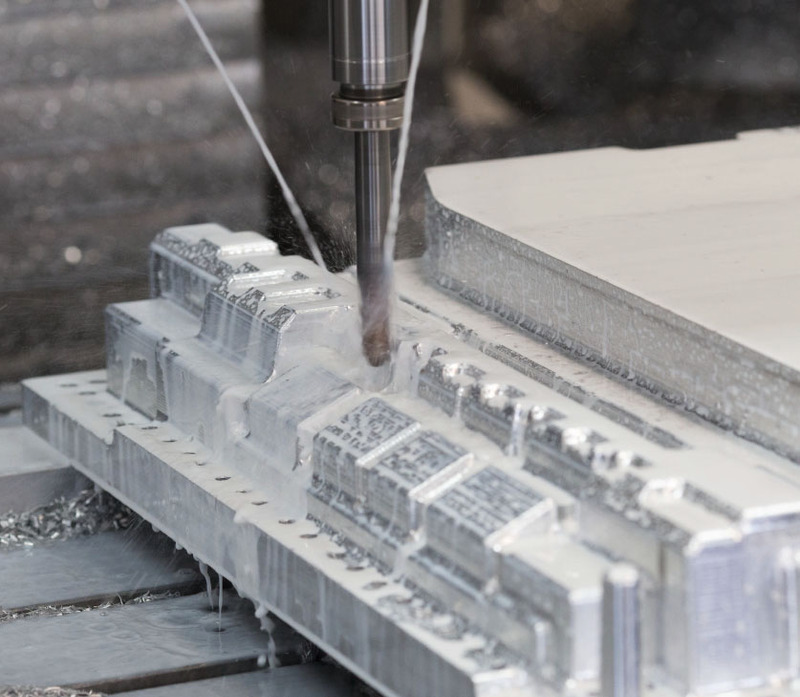 The presence within the group of the company SMI S.r.l., specialized in mechanical precision work, allows Isopak to design and produce the moulds necessary for the production, providing a complete service. 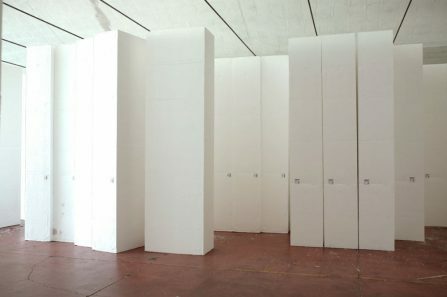 Isopak produces expanded polyester blocks for the supply of semi-finished products to the producers of packaging and insulation. The standard format of the blocks is 4000 x 1000 x 600mm and the width can be varied from a minimum of 1000mm to a maximum of 1360mm. The density of the material can vary from a minimum of 10kg/m to a maximum of 40 kg/m whether normal or self-extinguishing. Corner blocks in expanded polyester are an ideal solution for the packaging of products requiring more delicacy when being moved. Particular protection is offered when loading, transporting and delivering, and products can be stacked perfectly and in total safety. EPS is particularly suitable for the food and pharmaceutical industries as not only does it allow the product to be preserved correctly, but there is also nothing for the fungi, bacteria and other microorganisms to feed on, making it impossible for them to grow or multiply. 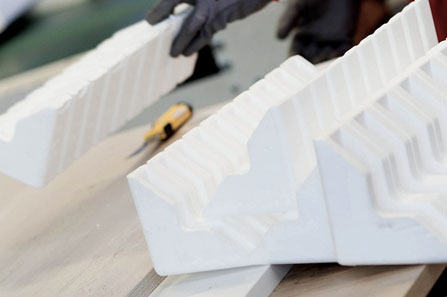 Rigid polystyrene foam is the most common insulating material in the building industry. It is suitable for almost all types of insulation work, whether for renovation or for new buildings. EPS is breathable and water vapour permeable (a factor that prevents the formation of mould), yet it is also waterproof. It is compatable with the majority of building materials which make it extremely versatile. Another important aspect is the fact that EPS is non-toxic and therefore poses no health risks to the environment or groundwater. EPS is an excellent material for the production of pallets. As there is nothing for the fungi, bacteria and other microorganisms to feed on, it is impossible for them to grow or multiply. It is also breathable and water vapour permeable, a factor that stops the formation of mould. 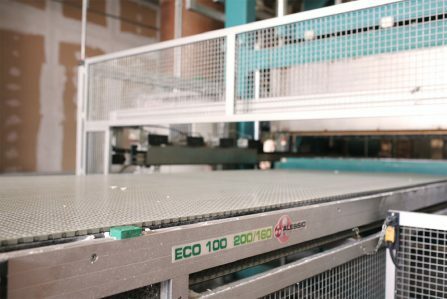 Its mechanical strength combined with its high elasticity, make the pallets perfect for moving delicate products which could be damaged if hit by harder materials. 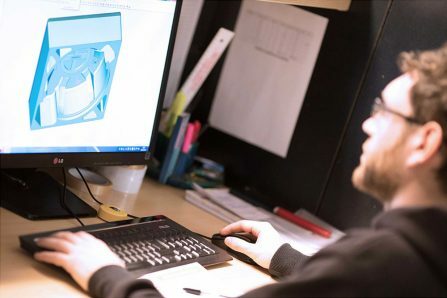 Thanks to an internal design team and specialized companies within the group, Isopak is able to design and produce any type of mould and packaging to meet the needs of any client. The process is entirely carried out within the group, guaranteeing a high level of qualilty control in all phases, from design to production.